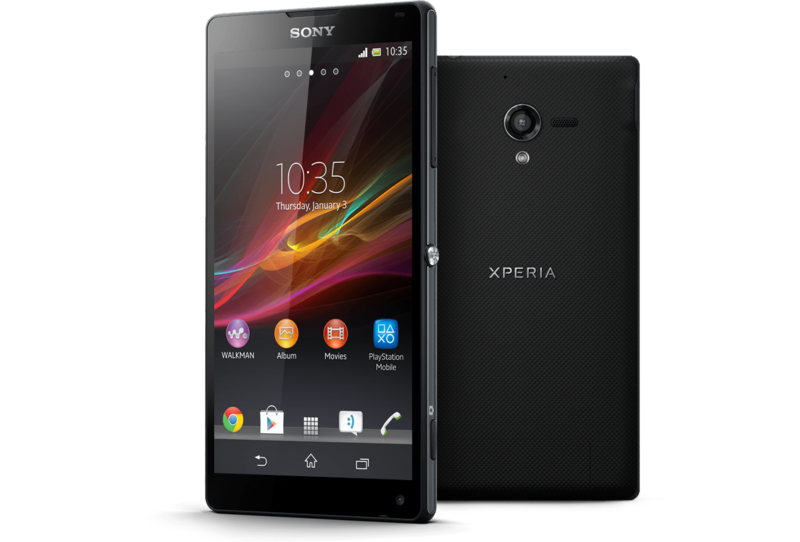 (GSM Insider) - Sony Xperia ZL Launching In European Markets On Next Month. Sony Xperia ZL has been overshadowed by its brother Sony Xperia Z. This is because the Sony Xperia Z is heading to more regions around the world while Sony Xperia ZL only available in specific countries. But this doesn't mean that the Sony Xperia ZL isn't good enough. According to Sony Russia, Sony Xperia Z is available in that country starts from next month with the price of 27,000 RUB ($886). (GSM Insider) - Huawei Ascend W1 Launching In Europe Next Month, Hope To Challenge Budget Windows Phones. 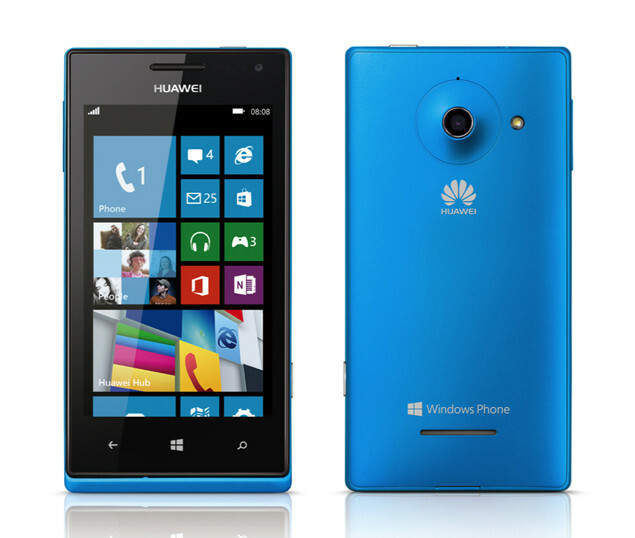 Huawei Ascend W1 is the first ever Windows Phone 8 device from the Chinese company. It was unveiled at the CES 2013 as the cheapest ever Windows Phone 8 device in China. Sounds interesting, right? According to latest news from Russia, Huawei Ascend W1 is set for launching in Europe next month, starts from Russia. This is definitely opens the door for Huawei brand Windows Phone to the European market. The price of Huawei Ascend W1 in Russia is said to be around 11.990 rubles which is USD $400. But the price will not be as cheap as it in China. Two days ago, Huawei Ascend W1 on sale in China with the price of $273, GSM Insider reported. Huawei Ascend W1 is a low budget Windows Phone 8 device. It has a 4-inch WVGA display, 1.2GHz Snapdragon S4 dual-core processor, 512MB of RAM and 4GB of ROM. The camera is 5-megapixels and VGA. 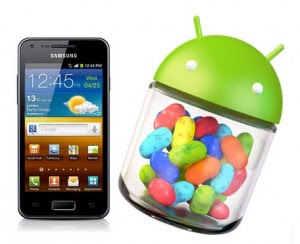 The arrival of Jelly Bean for Samsung Galaxy S Advance is earlier than expected. While the Jelly Bean update still at testing stage for many regions, it was released in Russian. 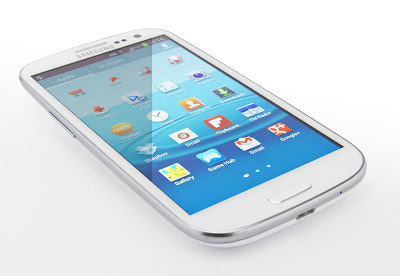 According to Sammobile, Samsung rolls out the Jelly Bean update for Galaxy S Advance in Russia. The Jelly Bean update receives is Android 4.1.2 version. Those who living in Russia now able to update the device via Kies Air inside the device or OTA (Over The Air). If you are living outside Russia, you can check the update manually from your Samsung Galaxy S Advance GT-I9070. If the Jelly Bean update still not available, you might try again later. (GSM Insider - December 19,2012) - Meizu MX2 On Sale Today In China, Hong Kong and Russia, Price From USD $388. Today, the Meizu MX2 on sale in three countries where two from the Asia and one from the Rusia. The latest flagship from Meizu Mobile on sale in China, Hong Kong and Russia. 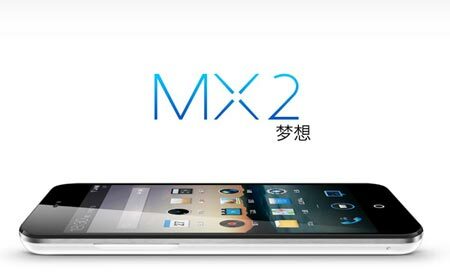 Meizu Mobile already stated that they will make sure the Meizu MX2 has sufficient stocks for the demand in three countries. If you are interested in this device, make sure heading to these three countries and get one before it sold out. 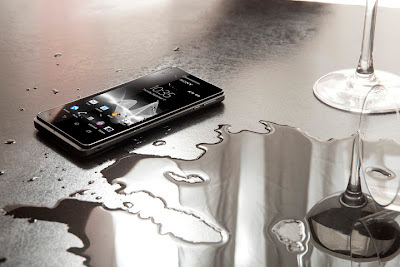 Sony Xperia V is the waterproof version of Sony Xperia T. Finally this Sony flagship on sale in Russia. However, the price is rather disappointed. 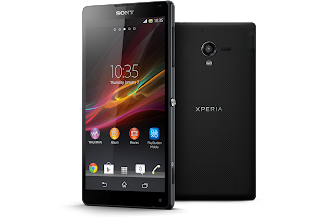 Sony Xperia V available at the price of Ruble $24990 which is overpriced and more expensive then other countries. Sony Xperia V black colour available to pre-order online at the moment. 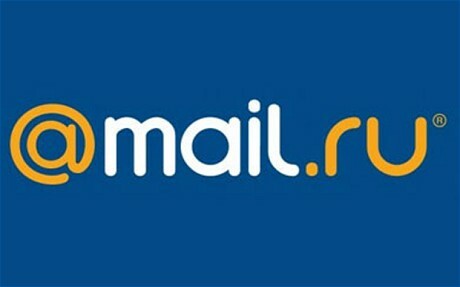 It will available across the Sony stores in Russia starts from December 16, 2012. Sony Xperia V has 4.3-inch 720p HD display, powered by 1.5GHz MSM8960 dual-core processor and 1GB of RAM. The Android version is 4.0 Ice Cream Sandwich. It is a very elegant design smartphone. Ridiculous! Nokia Lumia 920 Sold Only 6500 Units After One Week On Sale In Russia? (GSM Insider) - Nokia Lumia 920 Sold Only 6500 Units In Russia? Nokia Lumia 920 might be one of the hottest smartphone in the European countries. But this is not the case in Russia. According to VP of Euroset, he posted a statement on its Twitter account stated that the Nokia Lumia 920 only able sold 6500 units after one week. After that, another exec of Euroset confirmed this news. This number is relatively compared to the sales of other countries. Perhaps the low sales due to limited units that released to the Russian market. Seriously, 7 days sold only 6500 units were ridiculous numbers. (GSM Insider) - Samsung Galaxy S3 LTE Coming To Russia On Mid-December. 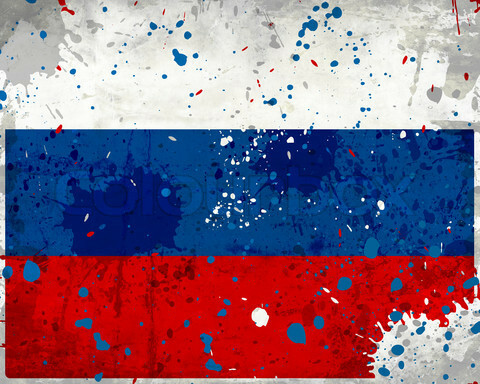 In the latest report that we received, it said that Samsung Galaxy S3 LTE heading to Russia sometime on mid-December. According to Sammobile, Samsung Galaxy S3 LTE set to arrive at the European country on December 10th, 2012 which is 5 days later from now. The Samsung Galaxy S3 LTE arrived at capital Moscow and 16 other major cities across Russia. Folks at Russia, anyone getting this Samsung Galaxy S3 LTE? (GSM Insider) - When Nokia unveiled the Qi Wireless Charging, it promised that there will be local coffee shop that offering such service. The first coffee house to struck the deal is the Coffee Bean and Tea Leaf that located in the United States. Other than Coffee Bean and Tea Leaf in the United States, Red Expresso Coffee House in the Russia also agreed with Nokia to offer the Wireless Charging pad. In other words, those of you located in Russia and using Nokia Lumia 920 and Nokia Lumia 820 can now enjoy the service. 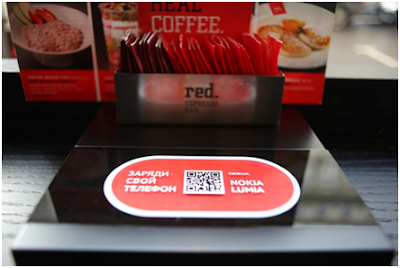 Red Expresso stores across the Moscow offering the wireless charging to its customers. Seems like the introduction of wireless charging spurred other manufacturers introduced wireless charging as well. At the moment, there are not enough public places that offering such services. It needs time before the wireless charging going to be a trend and available everywhere. (GSM Insider) - Your waiting is over, Apple just released a statement regarding the global availability of iPhone 5. 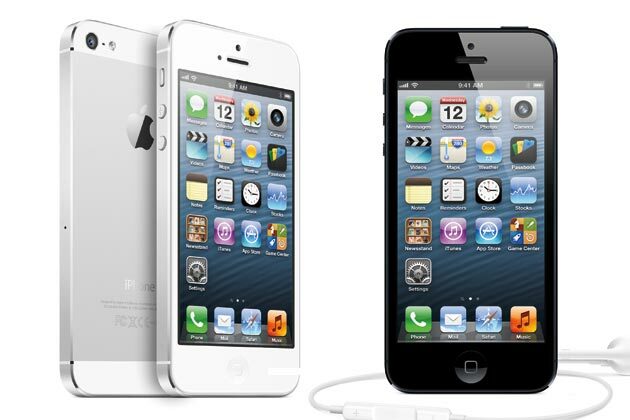 The iPhone 5 going to available at South Korea on December 7th, and more countries on December 14th. The announcement of iPhone 5 is just on time ahead of the festival season at year end. We will update you soon on the iPhone 5 worldwide. 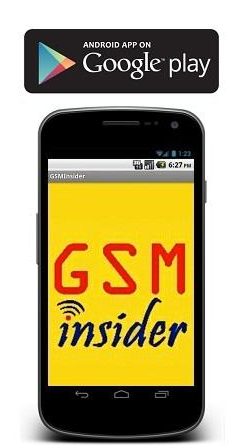 (GSM Insider) - It is important for a device to approve by local authority before goes on sales. The same goes to the case in China. 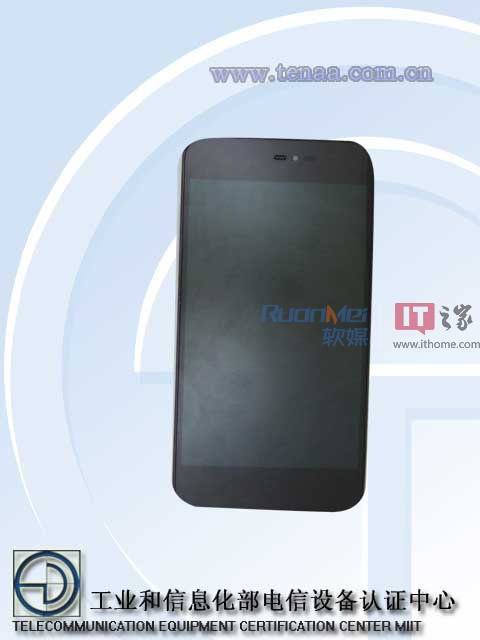 The latest Meizu MX2 that launcehd two days ago already approved by local Chinese authority. Meizu MX2 available in 16GB, 32GB and 64GB. The Meizu MX2 16GB priced at RMB $2499, 32GB priced at RMB $2999 while the 64GB priced at RMB $3999. It will arrive at China, Hong Kong and Russia in mid-December 2012. 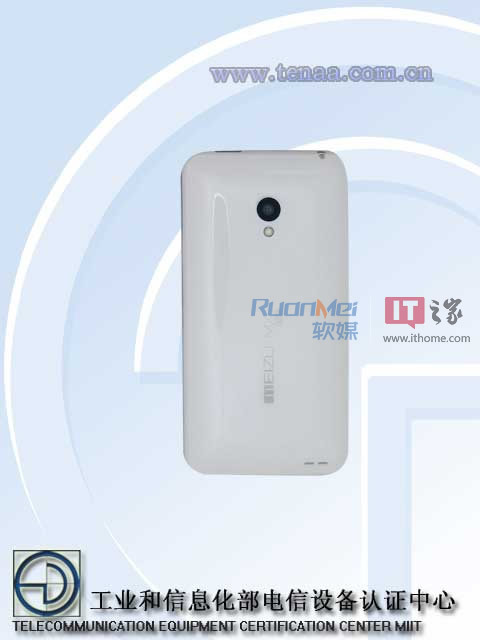 There were rumours suggested that there will be Meizu MX2 that compatible CDMA2000 network of China Telecom. The current Meizu MX2 supports the WCDMA network of China Unicom. (GSM Insider) - Good news for folks in Europe as another 4G LTE smartphone heading to you very soon - Sony Xperia V.
According to latest reports from Russia, the Sony Xperia V is heading to Europe soon in December. Sony Russia confirmed that the launch date of Sony Xperia V indeed in December. Sony Xperia V comes with 1.5GHz Snapdragon dual-core processor. It has 4.3-inch 720p HD display. The RAM memory is 1GB while it has 16GB of internal memory. It has 13-megapixels camera as well. The Android version is 4.0 Ice Cream Sandwich and the 4.1 Jelly Bean coming soon. Other features included NFC, WiFi, and 4G LTE connectivity compatible. With the arrival of Sony Xperia V on December in Russia, it makes way for the arrival in other European countries soon. 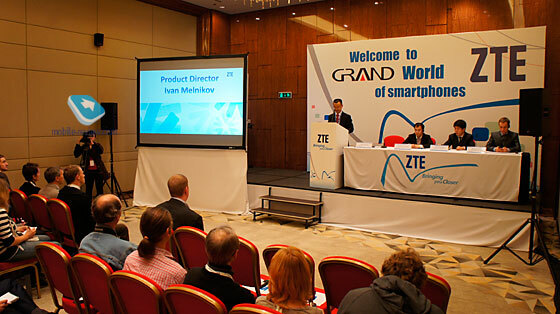 (GSM Insider) - Yesterday, ZTE unveiled its new Grand Series of smartphones in Russia. These Grand smartphones are heading to Russia in coming months. The first smartphone is the ZTE Grand Era. It comes with a 4.5-inch of HD display, 1.5GHz quad-core processor, 8 mega-pixels of rear camera, 1.3 mega-pixels of front camera, HSPA+ connectivity and 1800mAh battery. The Android version will be at least Android 4.1 Jelly Bean on board. The second smartphone is the ZTE Grand X LTE T82. It is a mid-range LTE smartphone. So there is a dual-core processor, 4.3-inch qHD display and a 1900mAh battery. The Android is 4.0 Ice Cream Sandwich. 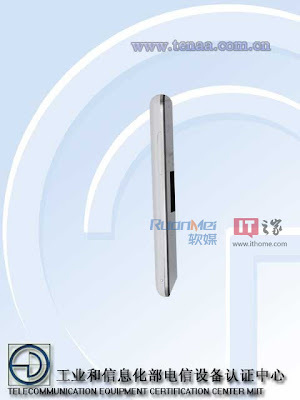 The third smartphone is ZTE V889M. It supports dual-SIM and dual-Standby mode. The processor is 1GHz dual-core, 4-inch of WVVGA display and 1600mAh battery. No Android version detailed. The last but not least is the ZTE V790. It is the lowest specs smartphone among all four. 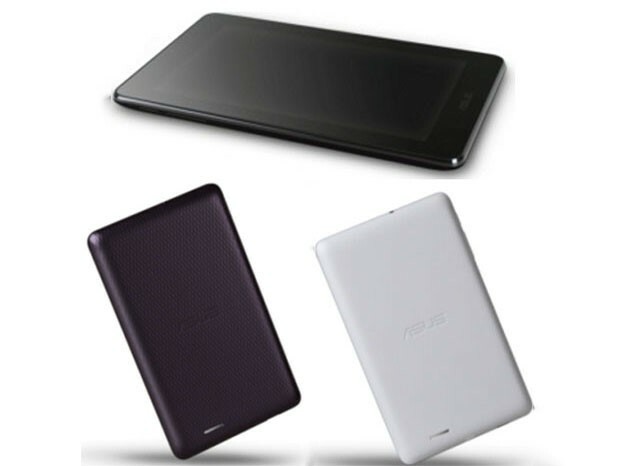 It has a 1GHz single core processor, 3.5-inch of display with HVGA resolution. The camera only 2 mega-pixels. No Android version detailed as well. These four devices are expect to hit Russian market sometime in January next year. (GSM Insider) - Its wonderful. Finally the first look of Sharp Aquos Phone SH930W appeared in Russia. 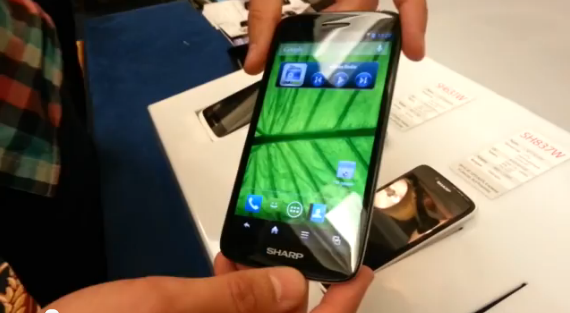 Someone in Russia so lucky that able to get his hands on the 5 inches Full HD smartphone from Sharp. We knew that you are not understand Russia as we also know nothing about that language. But from the video, we can clearly see that the colours and the brightness are extremely clear and sharp. This clearly reflects the 1080p Full HD resolution. It is very interesting device indeed. Maybe there are manufacturers that considering the IGZO display from Sharp. (GSM Insider) - The battle for Full HD smartphone is going on fiercely and should continue to next year. Earlier this week, Sharp announced the Aquos Phone SH930W in Europe. Surprisingly, it is not western Europe but announced it in Russia. The Full HD display of the Sharp Aquos Phone SH930W is made by IGZO display. This type of display will bring energy efficient to the device. The 2100mAh battery will be enough for it. It is compatible with the 4G LTE connectivity, it is suitable for fast internet speed. The Android version is the 4.1 Jelly Bean. The only let down of this Sharp Aquos Phone SH930W is the processor as it only featured a dual-core processor. 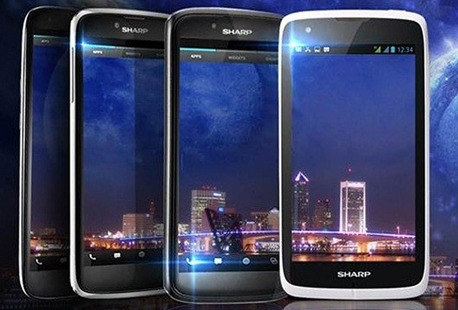 We hope that Sharp is going to launch this device globally rather than in Russia on Europe only. 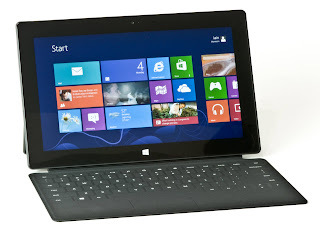 (GSM Insider) - Russian, Are you ready for this powerful Windows Phone 8 devices? Yes. It is coming to your country. Nokia set to announce its new smartphones at the upcoming Nokia event in Russia. 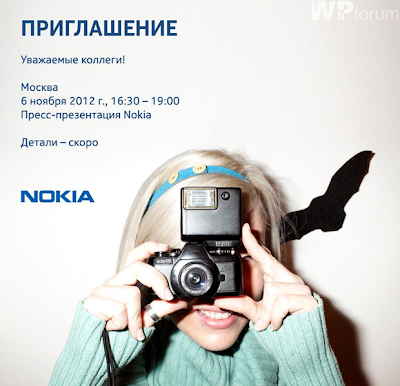 The Nokia event in Russia is set on 6th November 2012. The event location is at Moscow. If you are Russian, I'm sure you understand what this invitation means. From the invitation, there is a girl with a camera. It should be related to the Nokia Lumia 920 which is emphasize on the camera as it has PureView camera. 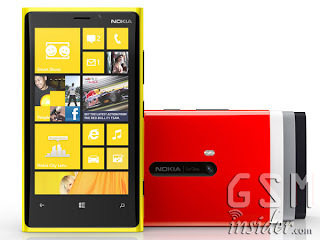 But does not rule out Lumia 820 which has lower end specs and with cheaper. Russian, set your date on 6th November 2012. Nokia Lumia 920 and Lumia 820 coming to you on that day. (GSM Insider) - According to sources, Russian government developing own tablets that run on RoMos (Russian Mobile Operating System). RoMos is modified from Android operating system. 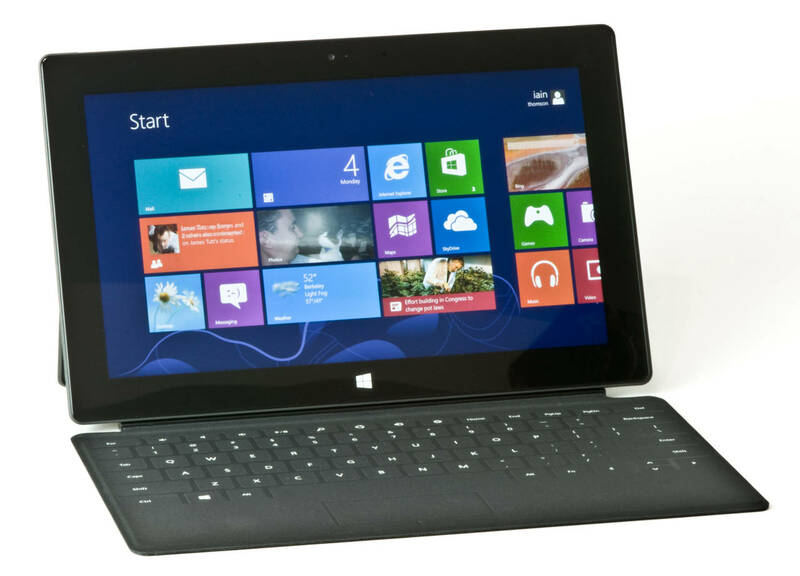 The tablets expect to launch by end of this year where mostly will sell to army members. According to the exec Andrei Starikovsky, there are two models -- one for the army members and one for the public. The one for army features with shock and water resistant.